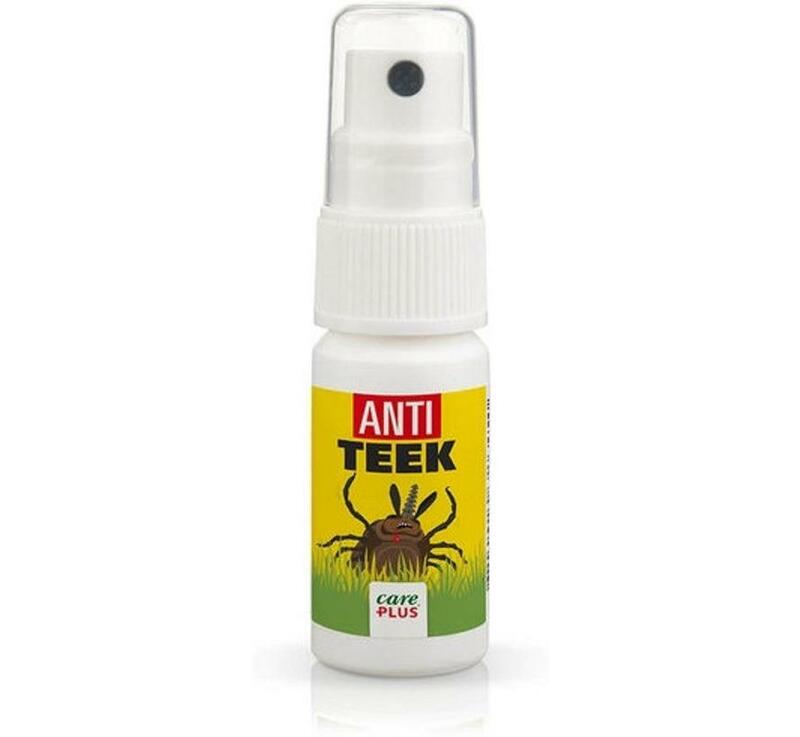 The Care Plus Anti-tick spray in the 15ml container is ideal for your travels. The spray is no bigger than a lighter so you can just put it in your handbag. 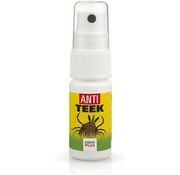 ✓Provides protection against ticks for up to 6 hours. ✓Suitable for the whole family and children from 3 months. ✓15ml is good for 100 sprays.